Any Starter - Any Main - Any Rice or Nan. Seafood, lamb chops, combination dishes & thalis extra. £11.99 On Bank Holiday Sunday-Monday. 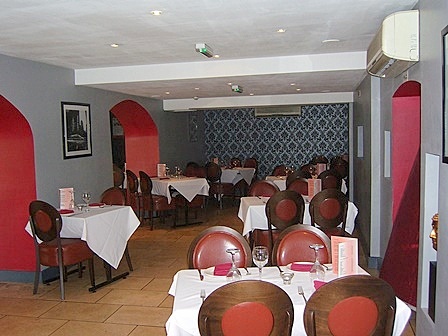 Welcome to Vasai Fine Indian Dining and Takeaway. Vasai is a historical place near Mumbai, Maharashtra, India. It takes in various cultural influences, and this is represented in the types of traditional cuisines you can find there, such as South Indian, Bangladeshi, Portugese, Arabian and Kashmiri. Vasai symbolises our passion for authentic food and quality and we have taken in the many influences in our food. All dishes are freshly made to order using the finest ingredients and authentic combination of spices. 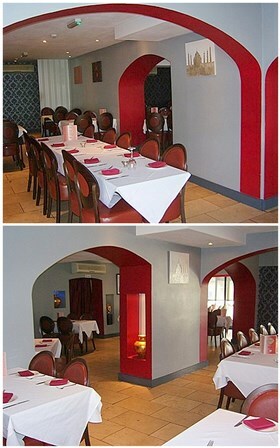 Come and dine with us in our newly refurbished restaurant. With a relaxing atmosphere Vasai is an ideal venue for an evenings dining for two or a large party. 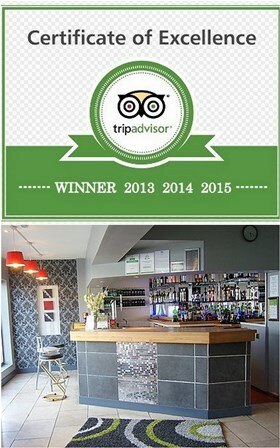 Excellent customer service and a range of food that will complete your experience. For FULL MENU listing Visit Vasai Facebook page. We hope you enjoy your little taste of India. Gluten Free Range Now Available. We are licensed but feel free to bring your own beverages. FREE Delivery available on orders over £15. Orders below £15.00 add £1 delivery charge. Delivery charges apply above 4 miles and up to 5 & half miles.